I was an LYS Teacher, Assistant Principal, Principal and now Superintendent. 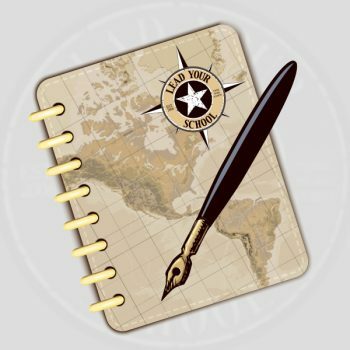 We are a “Lead Your School” school district here in Wyoming and we have been working to better implement The Fundamental 5 district wide. And as of this year, The Fundamental 5 is the centerpiece of our new teacher orientation process. 15% gains in middle school math last year. 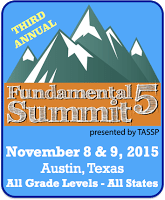 Get to The Fundamental 5 Summit. Nuff said!